This authoritative edition was originally published in the acclaimed Oxford Authors series under the general editorship of Frank Kermode. 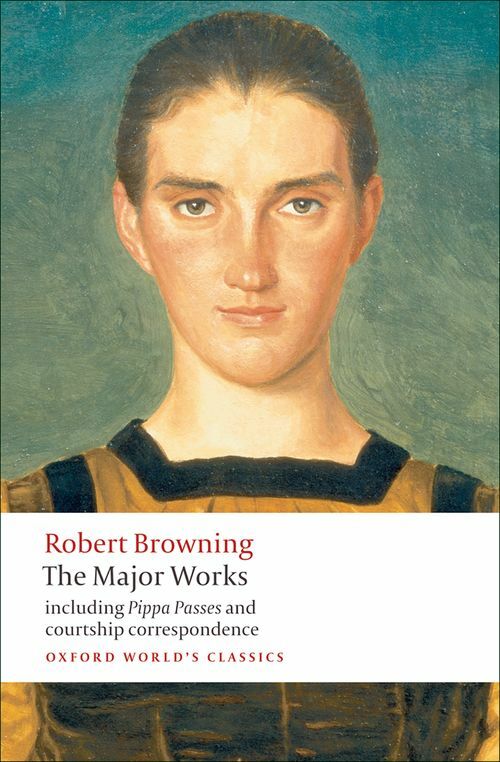 It brings together a unique combination of Browning's poetry and prose chosen from the whole range of his career to give the essence of his work and thinking. Browning's work ranges from the beguiling magic of 'The Pied Piper of Hamelin' to the epic book-length poem The Ring and the Book. This comprehensive selection includes over eighty of his shorter poems, amongst them his most famous and best-loved dramatic monologues, as well as the complete text of many of his longer poems (Pauline, Pippa Passes, 'Bishop Blougram's Apology'). It contains three books from The Ring and the Book and Browning's only significant piece of critical writing (the 'Essay on Shelley'). This edition also selects generously from the love letters between Browning and Elizabeth Barrett, as well as from Browning's more general correspondence - letters which cast a unique light upon the poems themselves, and poetry in general.